Providing innovative services for disadvantaged and disconnected children and youth. Before being introduced to Volunteers of America, the stress of under-employment and the rising costs of childcare posed a daily battle for Leah's family. Promising Leah "we will have a better life someday," her mother turned to Volunteers of America for help. Today, Leah eagerly looks forward to spending the afternoon with friends at her new after-school daycare program. This service, provided by Volunteers of America, gave Leah's mother a chance to get ahead by returning to school at night. In fact, night classes helped Leah's mother find a new, better-paying career - giving her family more stability and a brighter future. In 2017, we improved the day-to-day reality for more than 57,000 innocent kids like Leah. "You see so many kids not finishing school, going to jail, doing drugs...how can you not help? You make time for the things you want to do. This is one of those things." Volunteers of America provides high quality, innovative services for disadvantaged and disconnected children and youth. Through our caring staff, we ensure the social, emotional and academic development of young children, and empower older youth to be physically, emotionally and mentally healthy and ready to enter adulthood. Our programs provide a continuum of care and support for young people through prevention, early intervention, crisis intervention, and long-term services. How do we do this? We provide child care, Head Start and early literacy programs to help young children get a bright start. We serve school age children by providing before and after school programs, summer camps and mentoring. Programming for older youth includes leadership development, job training and pregnancy prevention. At Volunteers of America, we strive to help families and children at the first sign of trouble. Our family preservation programs help strengthen families by teaching parenting skills, coping techniques, connecting families to a range for services and providing respite. We also provide delinquency prevention programs for youth who show early signs of problem behaviors. When families fall apart, Volunteers of America is there to help piece them back together. We provide foster care for children who cannot safely remain with their families, but we also provide family reunification services to help bring the parents back together at an appropriate time. 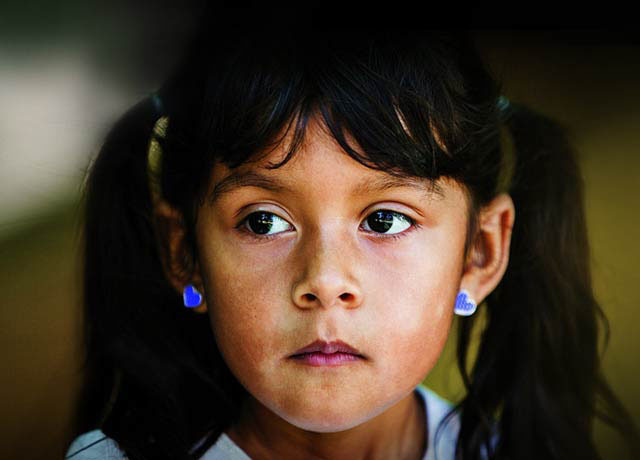 For those children who cannot be reunited with their families, we provide adoption services. In addition, we provide a full range of services for runaway and homeless youth to help them exit the streets, reunite with family and gain skills to successfully transition into adulthood. There are some children and youth who, as a result of varying circumstances, need our support for an extended period of time. We provide group homes for children in the foster care system, residential treatment for youth with substance abuse and mental health disorders, and transitional housing and services for youth who are homeless or aging out of the foster care system. For young people with intense needs such as these, we provide the consistent and caring relationships and safe environments that will help them overcome challenging circumstances. To see if any of our local offices offer services for children, youth and families in your area, use our zip code search to find an office near you.